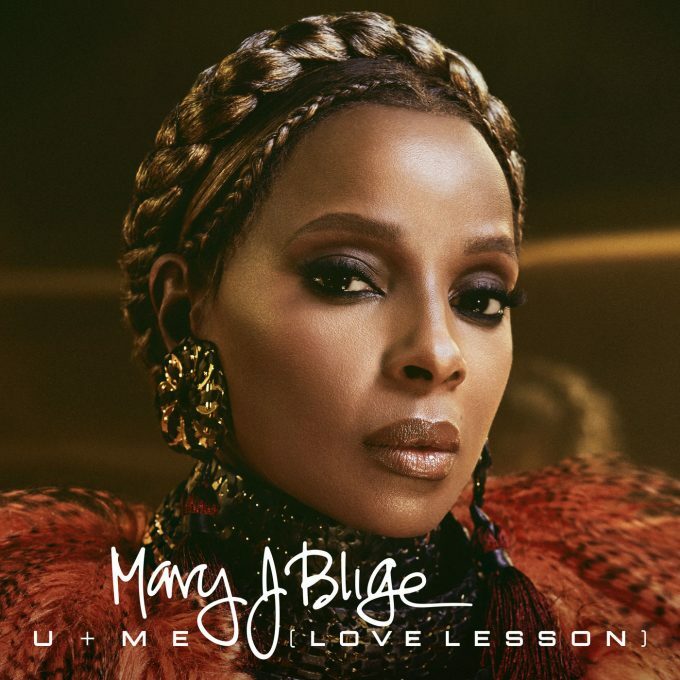 Mary J. Blige wears her heart on her sleeve every time. Getting divorced from somebody you've been with for almost 12 years is never going to be easy but the queen of hip hop soul wants us to know she's hanging there. It's clear she's still hurting and we hope she gets the strength she needs to fully move on from the disappointment of a husband known as Kendu Isaacs. On the plus side... She makes some of her best music when she's sad. Listen to U + Me (Love Lesson) below or cop it on ITunes.